If you're just joining us, we're re-watching Doctor Who. 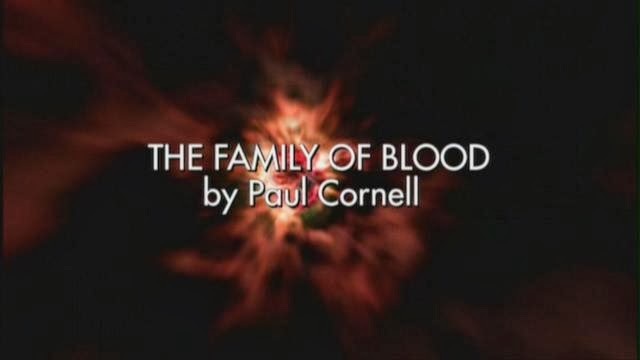 I know that Doctor Who has been around for 50 years, but for time sake we're going to start with series 1 of 2005. 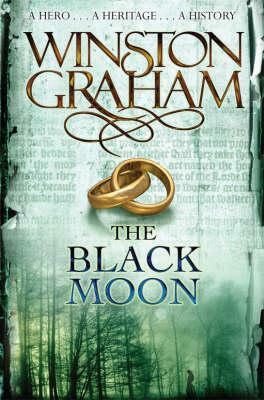 If you've not watched it, but have wanted to. Here's your chance. We're watching via Netflix, so join us if you can. This week we're watching Series 3, episode 9 and 10. So last week we left off with a cliffhanger. This week's episode is probably the second saddest Doctor Who episode ever! The Doctor saying goodbye to Rose is still number one in my book. They're calling to the Doctor only he's not the doctor. He's John Smith. 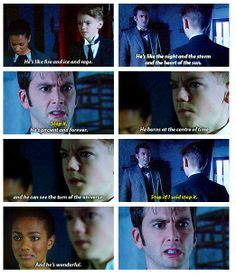 John Smith has no desire to be the Doctor. He just wants to be a teacher and love Joan Redfern. Only they need the Doctor. So Martha and the kid that stole the watch have to convince him to change back. But still the Doctor is resistant. Even Joan has started to see that he must change back. Then they share the most heart-wrenching moment. While they're both touching the watch that isn't a watch, they see their lives lived out together. And it's wonderful and sad at the same time. Because they're life is happy and as the Doctor he can never have a life like that. So you know that the Doctor is going to change back, and he does. Then he takes care of the Family in quite a nasty way. He doesn't end their lives, but prolongs it in the most miserable way he can think of. The Doctor thanks Martha for taking care of him and they fly off in the TARDIS. Life Lesson: Scarecrows are scary henchmen. This is one of the freakiest Doctor Who episodes of all time. And very confusing to try to explain, so I'm going to use more images than usual. 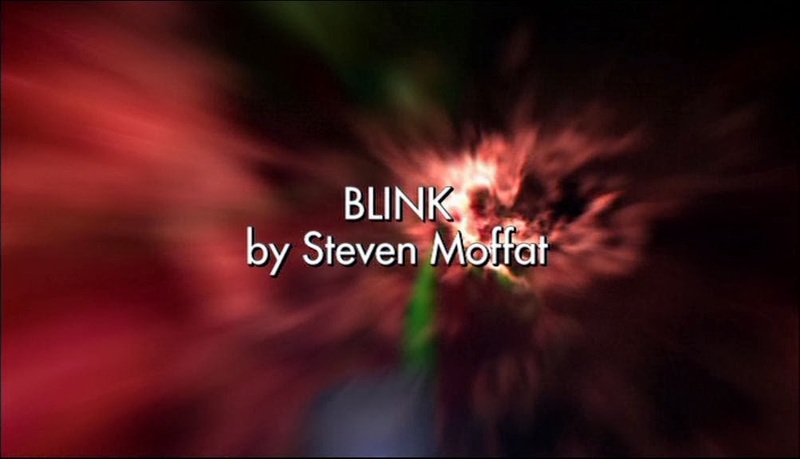 Also it's written by Steven Moffat, so people are going to die. So she tells her best friend and they return to the house the next day. Her friend gets touched by a Weeping Angel statue and is transported back in time. Meanwhile Sally is answering the door and receives a letter from her bestie who is now deceased. Which freaks Sally out. Also she's taken a key out of an Angel's hand (though she doesn't know what's she's done). The a bunch of crazy stuff happens. You'll really just need to watch the episode. So basically your fine as long as you don't blink. Which is impossible to do. Go ahead, try it. How long can you go without blinking? A minute? Two? 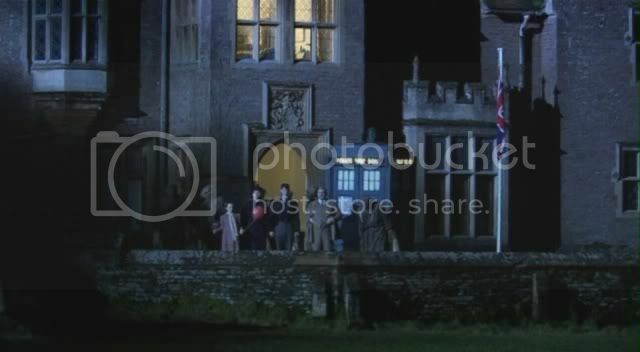 So Sally has the key, she finds the TARDIS, the get inside the TARDIS, and the the Angels start to attack. 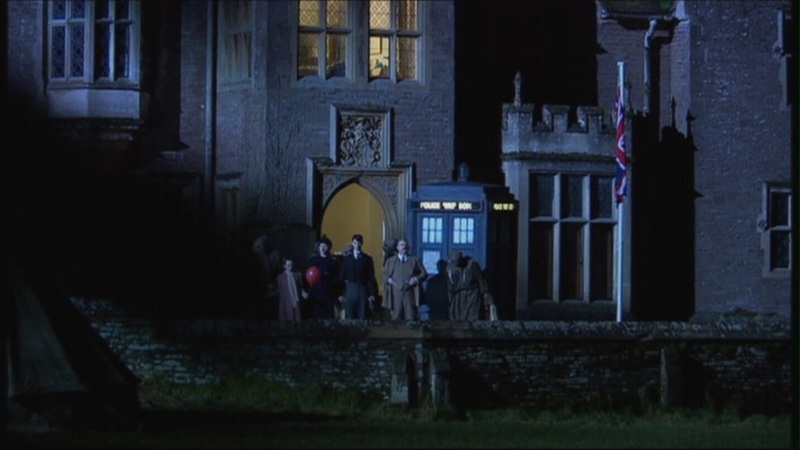 Oh you might be wondering where the Doctor is in this episode. The Doctor and Martha are trapped in the past without the TARDIS. Sally is their only hope from keeping the Angels from sucking the life out of the TARDIS. Now thanks to Doctor Who I am now afraid of statues.